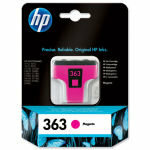 Get the three colours you need for your compatible HP Photosmart printer with this trio of HP 363 colour ink cartridges. Vivid inks ensure your photos pop, and are designed to last for a long time as they resist smudging, fading and bleeding. Consistent and reliable results are ensured thanks to HP's innovative technologies, and the design helps to use ink more efficiently to reduce overall printing costs. 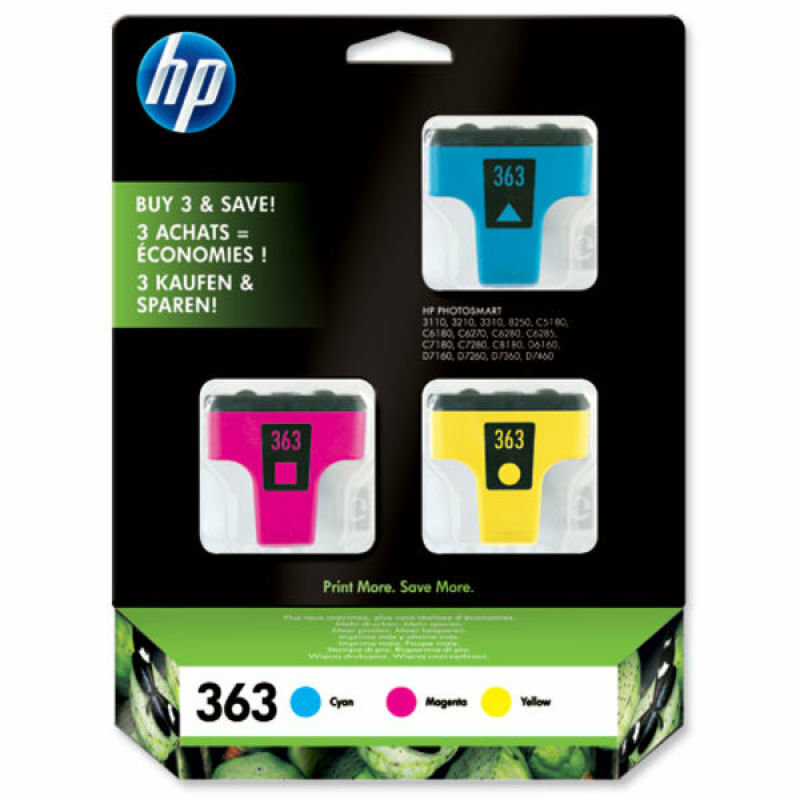 Whether you're creating graphics, photos or ordinary documents, this trio of HP 363 colour ink cartridges gives your paper a bold burst of colour.